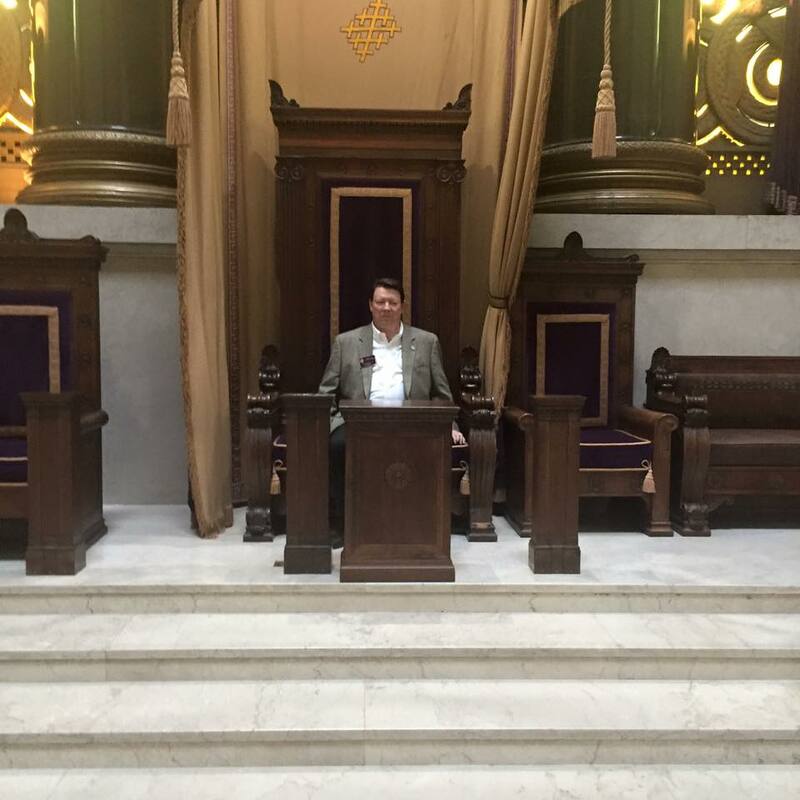 John Maxell, Grand Master of the Grand Lodge of Nebraska, tried out the Scottish Rite Grand Commander’s chair at the House of The Scottish Rite of Freemasonry in Washington DC. 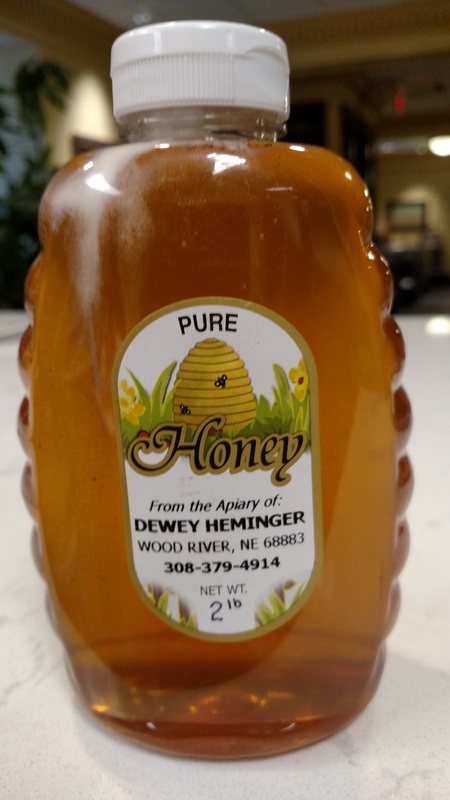 Grand Master John Maxell received a special gift from Dewey Heminger, Secretary of Cement Lodge No. 211 in Wood River.